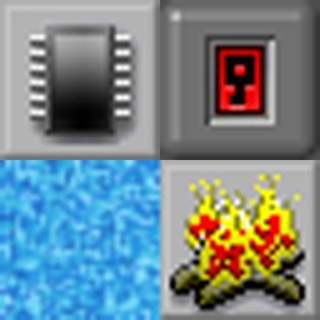 Flip's Challenge is a unique, logic-based puzzle game influenced by genre heavy-hitters like Sokoban, Chip's Challenge, and Lasertank. The goal is simple: to get to each level's exit. In practice, that goal is anything but simple! 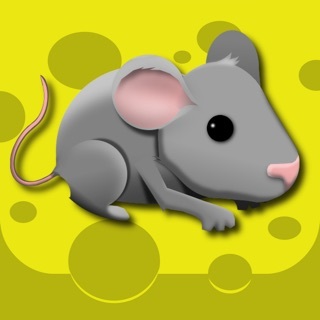 Blocks, holes, locked doors, and other obstacles all contrive to hinder your progress. -Classic block-pushing gameplay, with a twist! -100 levels in the hard level set, ranging in difficulty from "mildly difficult" to "for masochistic puzzle fiends only"
-Score tracking - beat your personal best! 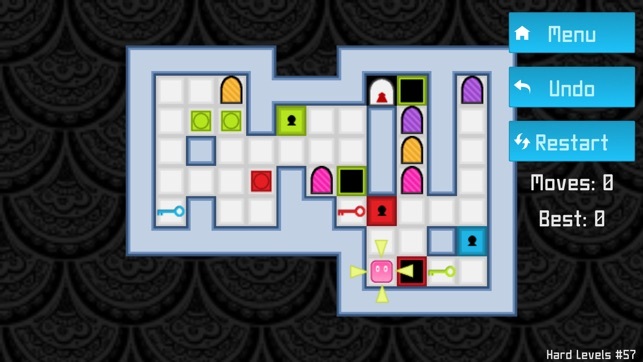 I solved all 311 solvable Sokoban puzzles. #53 is obviously broken. The red hole on the right should be deleted to allow any solution. I spent about three weeks off-and-on solving these. Very enjoyable. Thanks for the challenge. There are some puzzles that the three buttons partly hide the maze on iPad. 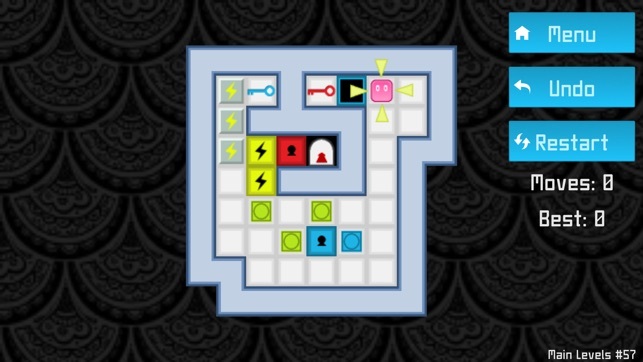 Please add a four arrows directional control, and expand the maze to fit the screen size. Fix #53. 1. I don’t remember seeing any ads. Use airplane mode. 2. Only noise is intentional movement sound effect. Use mute. 3. Chip’s Challenge is the original game for Microsoft Windows Games Pack. Flip is a cheap knock-off idea of no adversaries, otherwise nothing newly original. 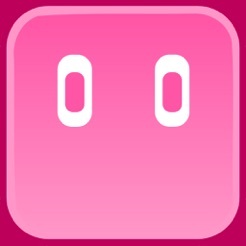 It’s Chip’s Sokoban design that makes Flip a fun game. Chip’s Challenge is stuck in trademark hell preventing its author from re-releasing. Flip’s author is not Chip’s author. 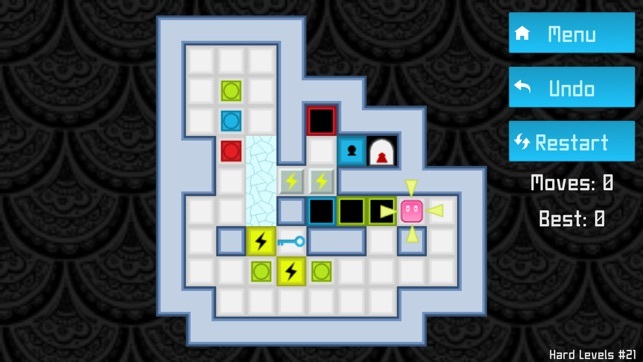 Fun puzzle game with elements from Chip’s challenge and Sokoban. 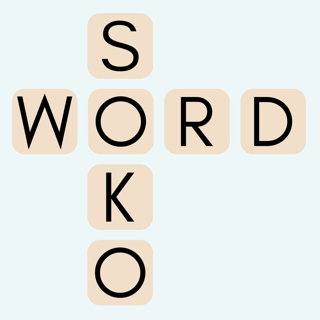 With ice, holes, colored blocks, warps, and keys, the game is much more interesting than a typical Sokoban game. The only problem is that hard level 53 is provably impossible (also mentioned by a different reviewer). For that level, I believe the wall immediately above the green hole should be removed (possibly replaced with ice). I wouldn’t let this issue stop you from the game. 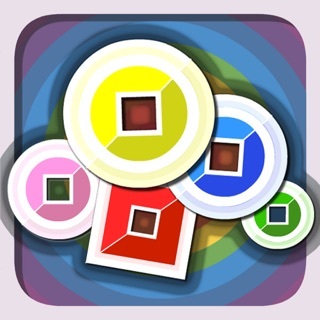 Flip's Challenge blends mechanics of the greatest logic games out there to make a definitive logic puzzle experience. Easy to learn, difficult to master. 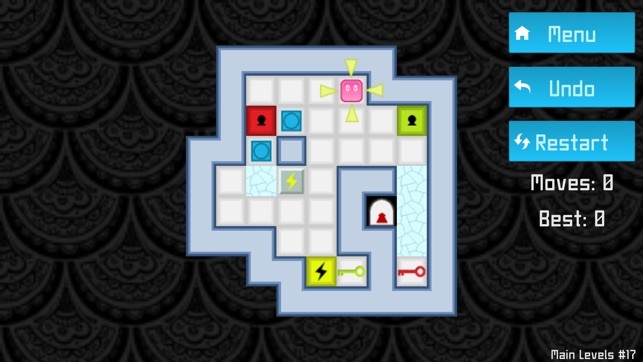 I love logic puzzle games and this is one of the best I've ever seen.